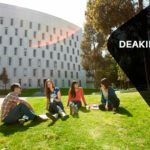 Deakin University is a Public University in Victoria, Australia. It was established in 1974 with the passage of the Deakin University Act 1974. The University was named after the second Prime Minister of Australia, Alfred Deakin. 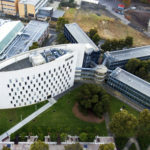 Its main campuses are in Melbourne’s Burwood suburb, Geelong Waurn Ponds, Geelong Waterfront and Warrnambool as well as the online Cloud Campus. Deakin also has learning centres in Dandenong, Craigieburn and Werribee, all in the state of Victoria. 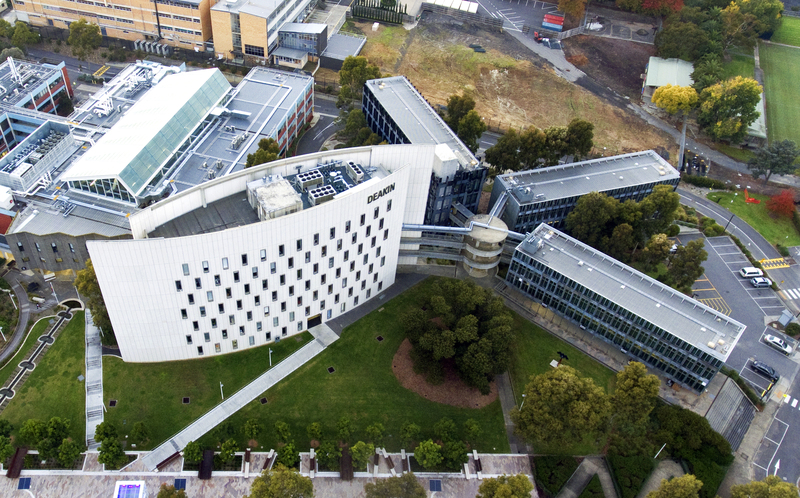 Deakin is one of Australia’s fastest growing research universities. 89% of Deakin’s research is rated at or above world class. Its combined research funding increased from A$4.5 million in 1997 to A$47.2 million in 2015. 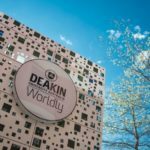 Since 2016, Deakin has been ranked in the top 2% of the world’s universities in the Shanghai Ranking’s Academic Ranking of World Universities (ARWU), Times Higher Education and QS World University Rankings. Deakin ranks 16 in Australia, 18 in Oceania, and 350 in the world in the Webometrics Ranking of World Universities. We wish you a happy learning abroad! Should you have further queries, you may contact “Impel Overseas” to seek the right solution.